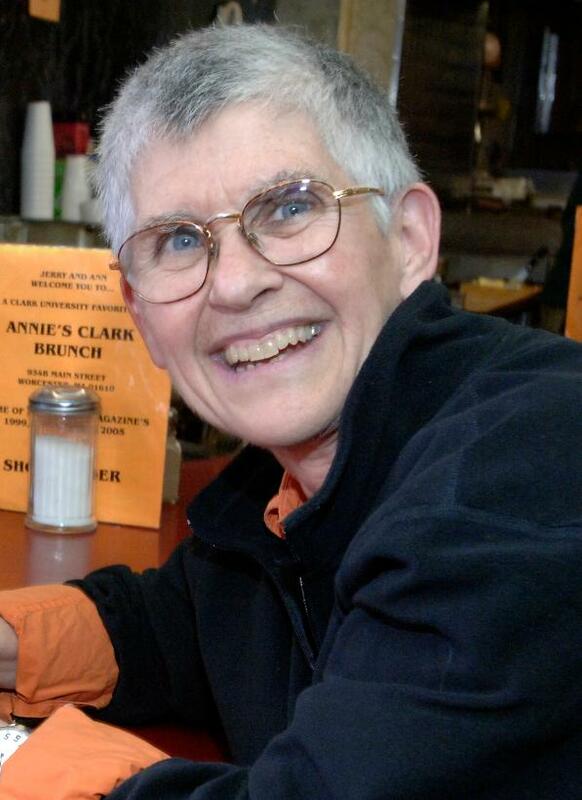 The International Feminist Journal of Politics, in conjunction with Taylor and Francis, created the Enloe Award in honor of Cynthia Enloe’s pioneering feminist research into international politics and political economy, and her considerable contribution to building a more inclusive feminist scholarly community. The award is conferred annually, after an open competition judged by a committee of feminist scholars drawn from the IFJP Board. It recognizes exceptional quality in a paper submitted to IFJP by an emergent scholar. The winning entry is published in the journal as the Enloe Award Essay and the author given an honorarium (currently US$500) on publication. Those eligible for the award include postgraduate students nearing completion of their PhD thesis and postdoctoral scholars who are within five years of the award of their PhD at the time of the competition deadline. Papers should fall within the remit of IFJP, which as a journal seeks to publish lively, original research at the intersection of international relations, politics and women’s studies. They should also be no longer than 8000 words long, including notes, and conform to IFJP house style, detailed here. The deadline for the 2018 Enloe Award is August 1st, 2018. Please submit papers here and type “Enloe Award Entry” in the cover letter box.